Since our original involvement in the Netherby Hall Coach House, we have also been assisting the owners of the property in a number of other projects, including the assessment of the Netherby Hall orangery roof. 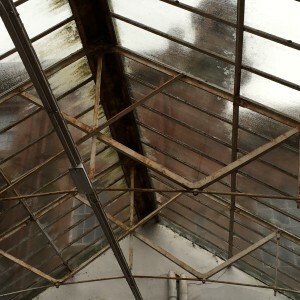 The roof is due for refurbishment works alongside the space around it for hosting events and public events. The space is a wonderful example of steel work engineering, with a huge amount of natural light flooding the space from the glazing above. 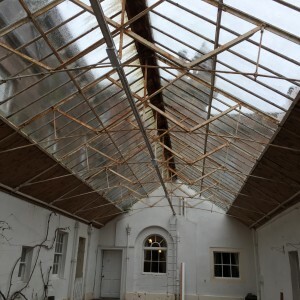 Kingmoor Consulting were commissioned by Netherby Hall to undertake a detailed structural assessment of the existing structure following a proposal to re glaze the roof space. 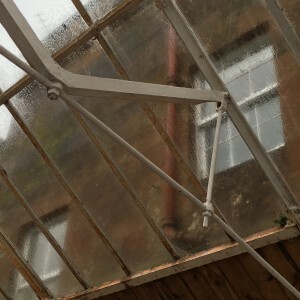 It was proposed to modify the existing glazing from an original 4mm glass, to a toughened glass and some modifications to ensure a degree of air tightness. 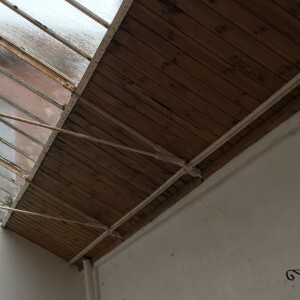 Access was gained to the roof and the frame was surveyed with computer modelling work undertaken using a frame software package called Tedds to assess structural capacities, member loads and deflections associated with individual components. 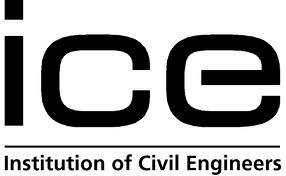 The existing loads and the proposed modified loads were assessed on the structure. 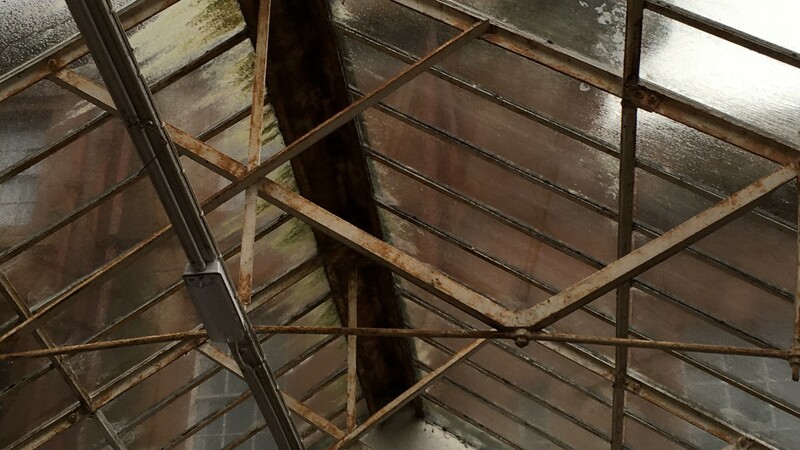 The whole process indicated that the original designers and craftsman put incredible care and skill into the original construction.Some of the original detailing and fabrication on the Orangery was a wonderful example of craftsmanship and hopefully last another 100 years at Netherby Hall.